August 15, 2017, the acquisition ceremony held in Osaka. 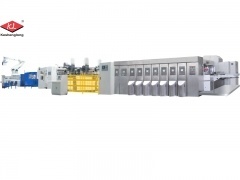 Guangzhou Keshenglong Carton Packing Machine Co.,Ltd. merged Shinko Machine Mfg. 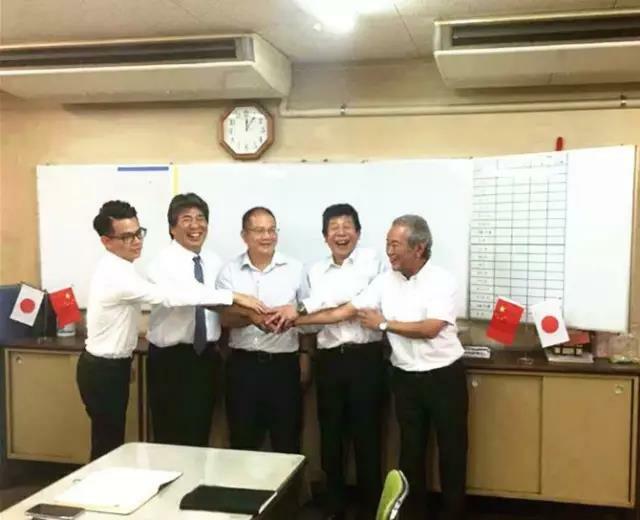 Co.,Ltd., and both sides agreed to restructure a new company "Shinko Machine Co.,Ltd." The R&D Manufacture Base keeps in Shinko, Japan. 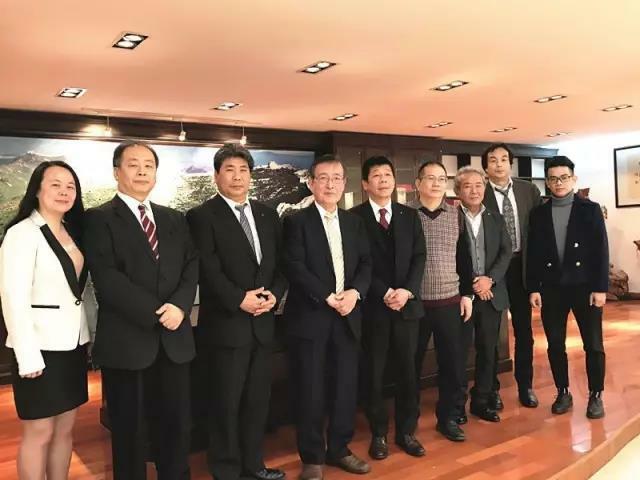 Meanwhile, another production base will be set up in Guangzhou, China, to satisfy the globally intelligent development demand in corrugated carton box industry. In the Guangzhou Production Base, the main parts will beimportedfrom Japan, and guided and supervised by engineers and technicians from Japan. 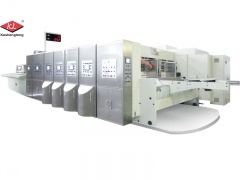 In strict accordance with Japan Shinko standard to produce and test, ensures machine quality and performance. Established in 1931,Shinko Machine Mfg. 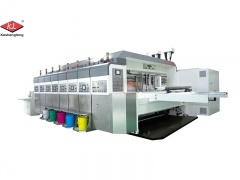 Co., Ltd. is the pioneer manufacturer of fixed structure FFG Corrugated box-making machine, is one of the top manufacturers of corrugated printing machine. 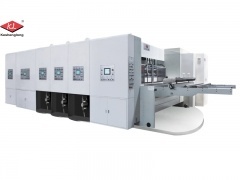 Specialized in manufacturing fixed structure, full servo control, intelligent FFG corrugated box-making machine, Shinko has sold more than 500 FFG box-making machines all over the world, among which more than 200 in Japan, and almost 50 in China mainland. 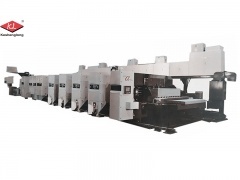 More Corrugated Carton Box Making Machine or Shinko Super Alpha products at Keshenglong!